Ella Reese Designs' Minnie ears are perfect for Ellie and her love of Mickey Mouse Clubhouse, which she just so happened to be watching in those pictures above. ;) I am dreaming of the day we get to take Ellie to Disney World for the first time and think a pair of these ears would be so adorable to pack on our trip! The witch hat is the perfect addition to the ears for Halloween and the flower adds a pop of festive color. 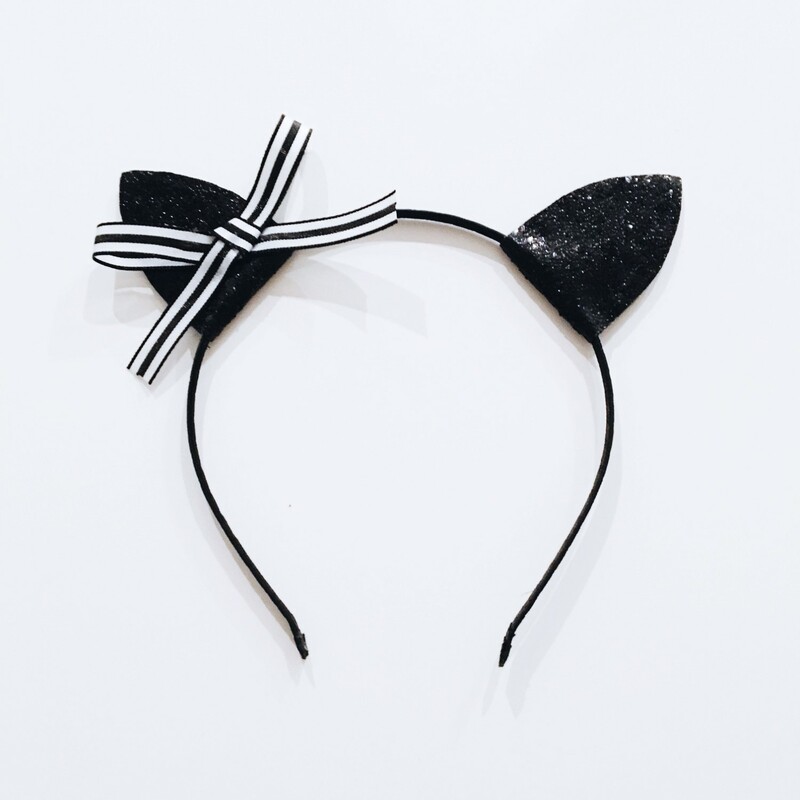 The fall kitten ears are available in with a black + white bow, a fall-colored floral crown or as just plain ears (which is the worst way to describe them because the simplicity of the ears by themselves might be my most favorite!). As I said, these headbands are not just for little girls! Ellie's Ella Reese Designs' headbands fit both her and I no problem... and I might be more likely than her to be strolling around the house wearing them at this point. ;) I also love knowing that these headbands are something that Ellie can wear for years to come and can totally picture us adding to her collection as time goes on. Ready for a little festive fun?! 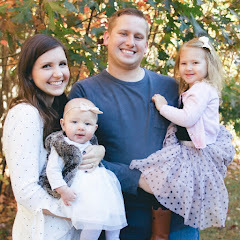 Ella Reese Designs has offered to give a fall headband of choice to one lucky winner! The giveaway is currently being held on my Instagram page (@linleynoel) and it's super easy to enter! If you want to guarantee you get your hands on some of these adorable headbands, you can use code LIFEASANOEL15 to get 15% off your order through Sunday when you head to their Etsy shop! Happy shopping + good luck! Headband provided c/o Ella Reese Designs. As always, all thoughts, opinions + love for the products are entirely my own. Love those headbands - too cute! My niece is two and adores Minnie Mouse and would love one. I also really like Old Navy's tutu dresses. The quality is really nice and they can be dressed up or down depending upon the occasion - love the headband floral colors paired with the blush pink.